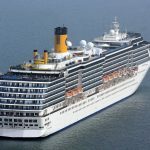 The start of Portland Port’s cruise season was saw the first visit of 2019 as the inaugural call of the panamax size ship Costa Mediterranea. 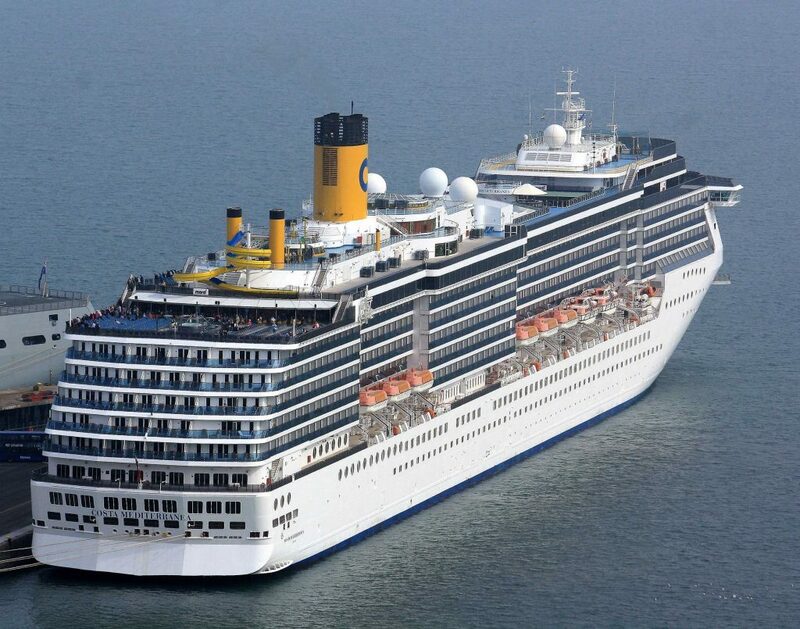 The Spirit class cruise ship is operated by the Costa Crociere, can carry a total of 2,680 passengers, has 1,056 cabins and a crew of 902. Measuring 292.5m by 38.8m, with a draught of 7.8m, she was designed to meet the highest environmental standards. As an inaugural call, the ship was welcomed into Portland Harbour by the tug, Rufus Castle, spraying water cannons. 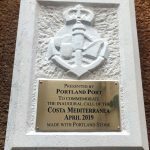 This also meant that the usual welcome ceremony took place on board the vessel when the Captain was given a Portland Port plaque to commemorate the visit. 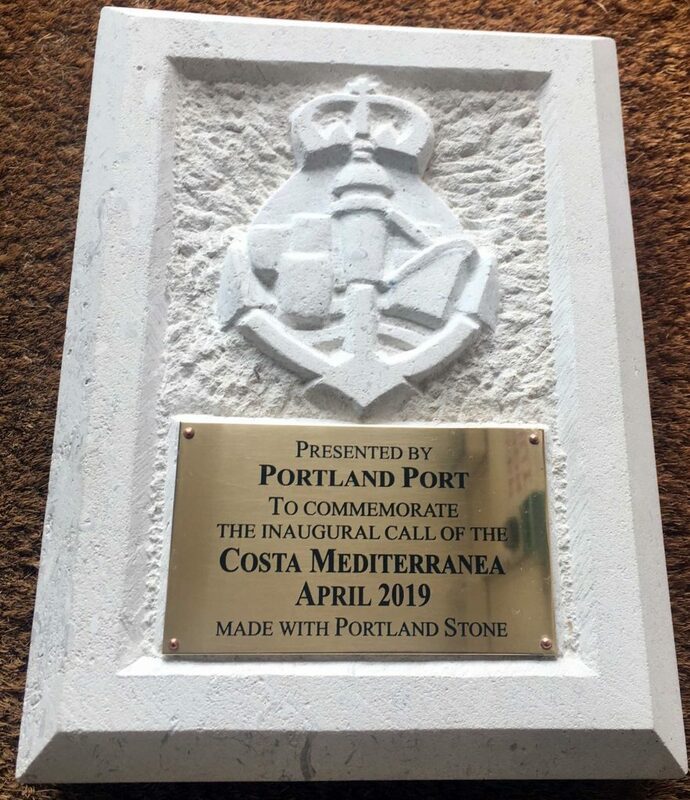 These plaques are hand made with Portland stone from Portland Sculpture and Quarry Trust to commemoratethe ships first visit to Portland. 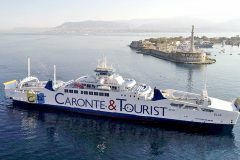 The Port’s quayside welcome team were also on hand to assist and guide the passengers as they disembarked answeringany questions they may have had about the local area. 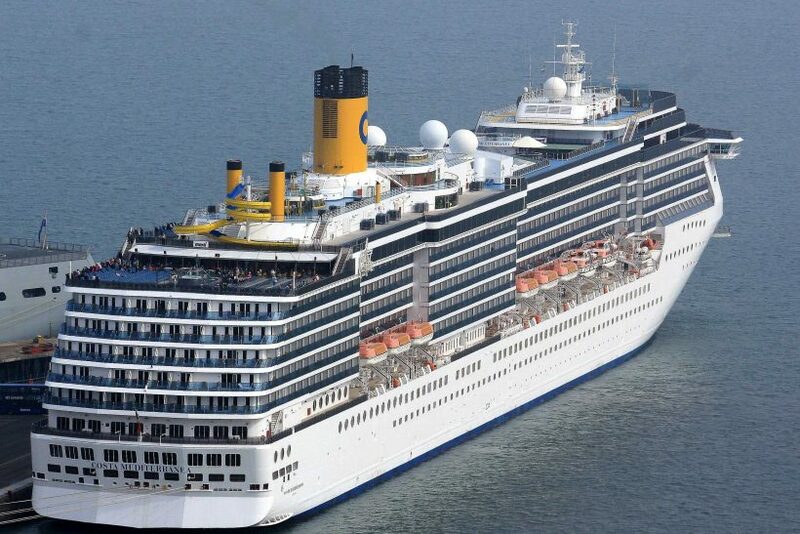 Portland Port’s cruise business is seeing continued growth and a shift towards larger ships like the Mediterranea, with 44 ships visiting this year bringing in over 62,000 passengers. 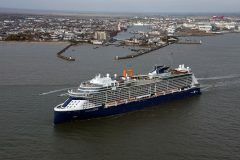 Over the last ten years the number of cruise ships visiting Portland Port has grown substantially from just 4 calls and 2,000 passengers in 2009 to the record-breaking figures of 2019. 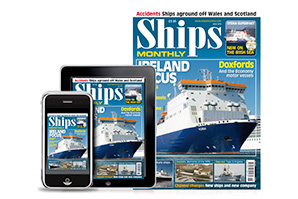 This is a trend that Portland Port is keen to continue.